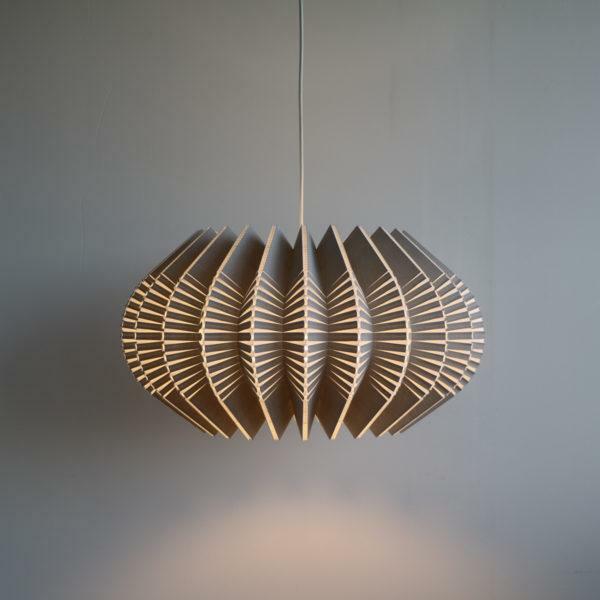 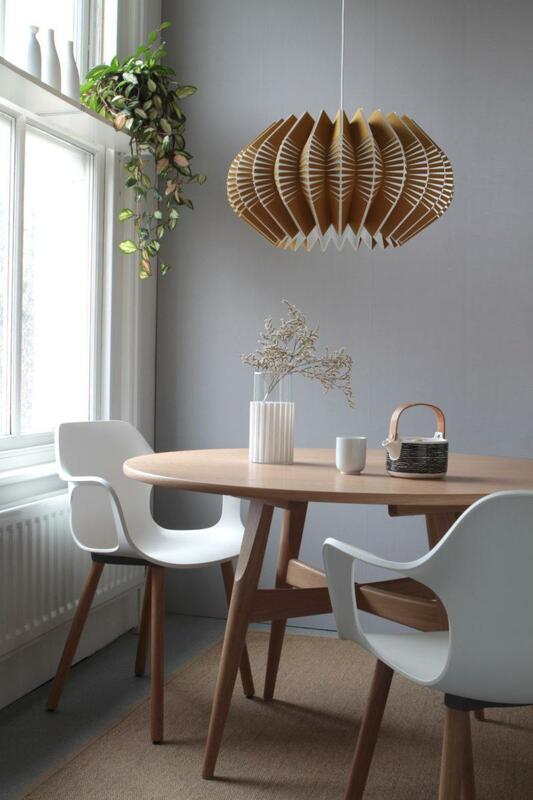 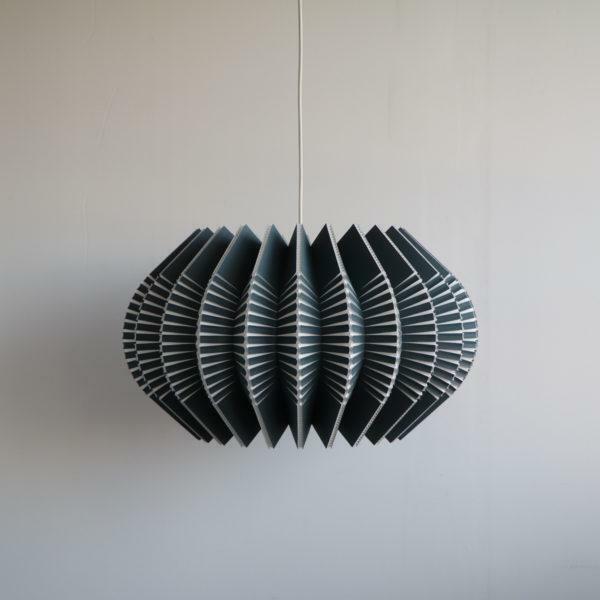 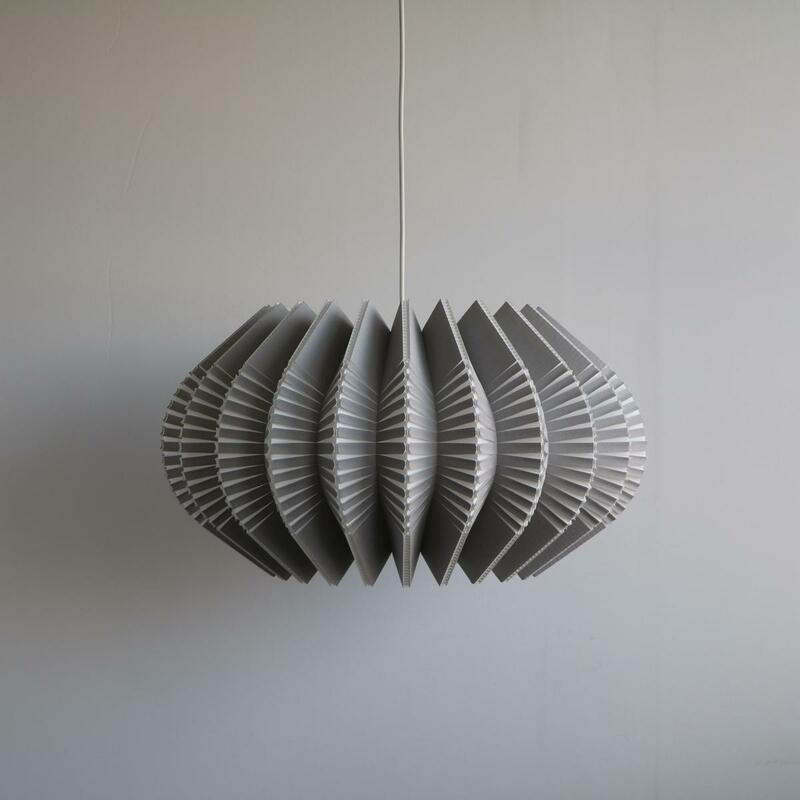 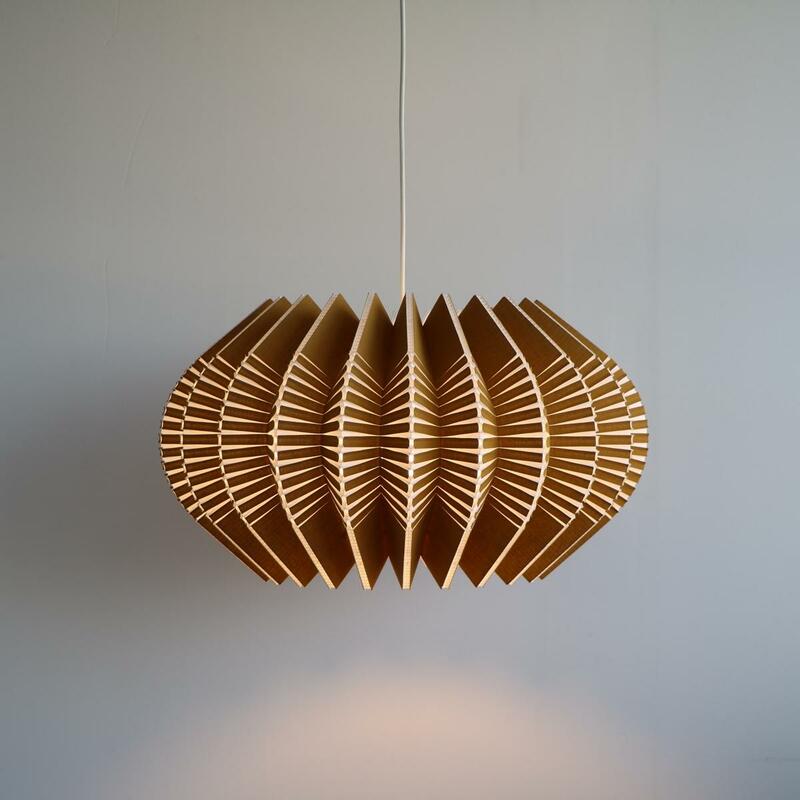 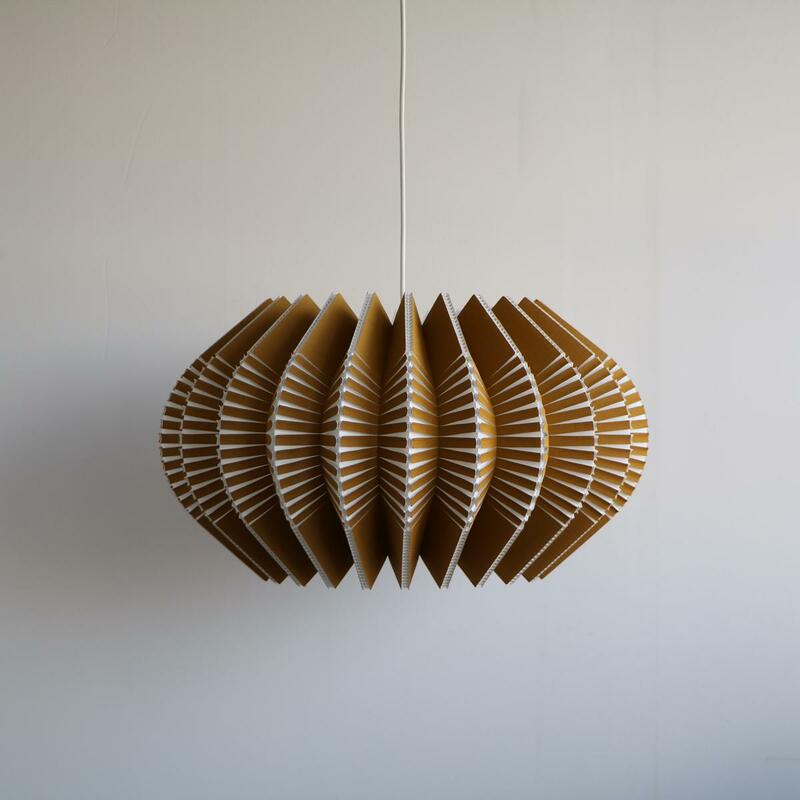 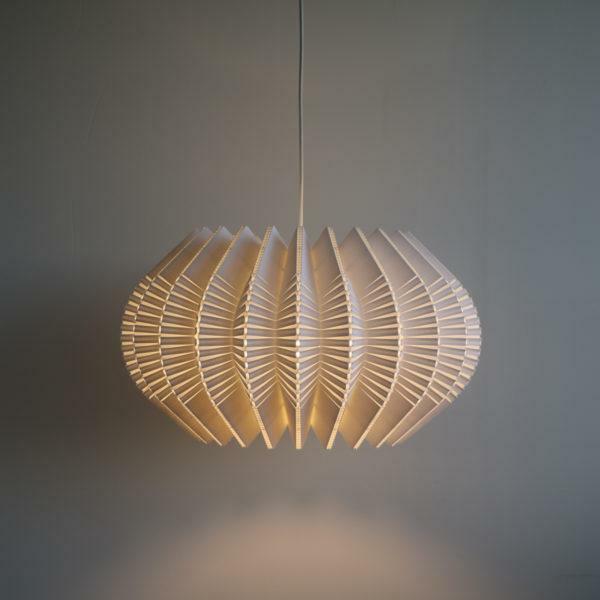 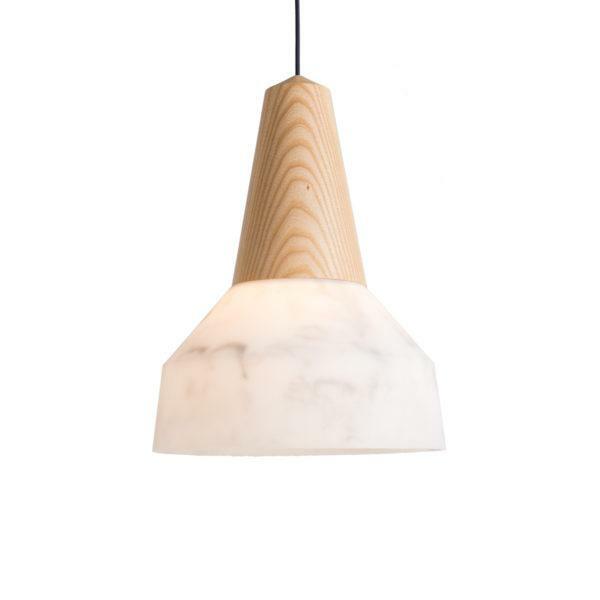 A beautiful hand made sculptured pendant light. 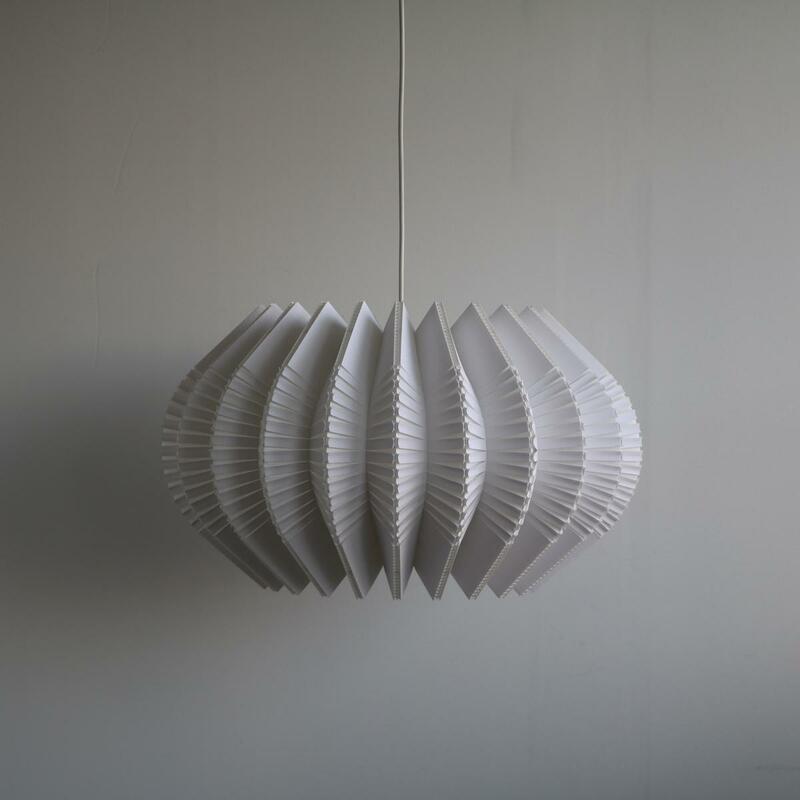 Made to order and shipped direct. 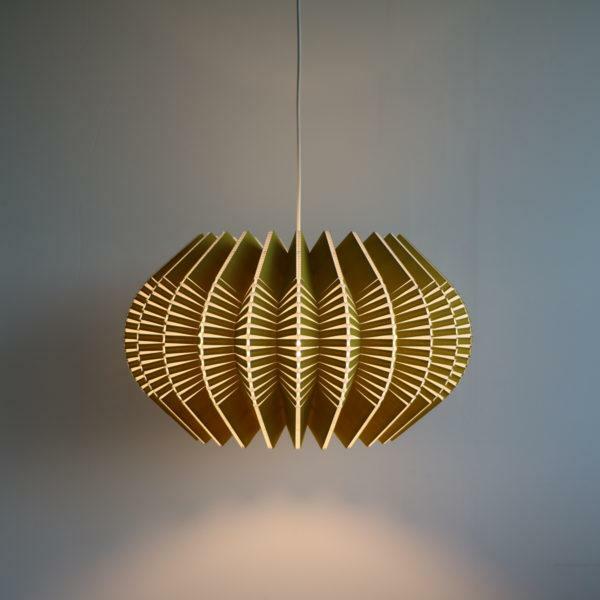 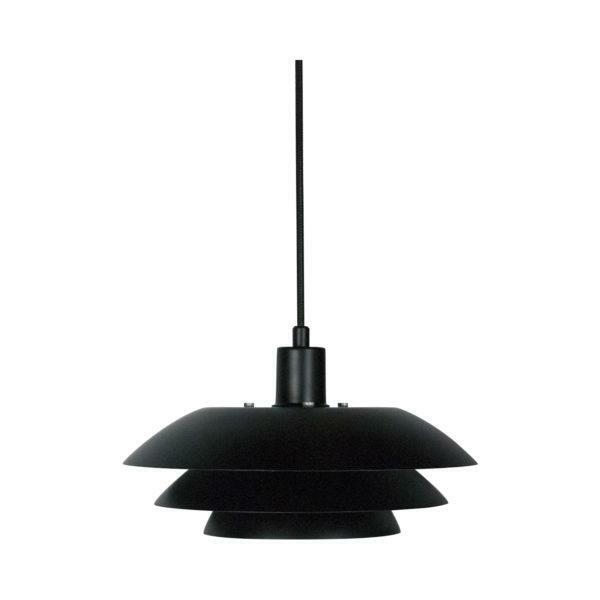 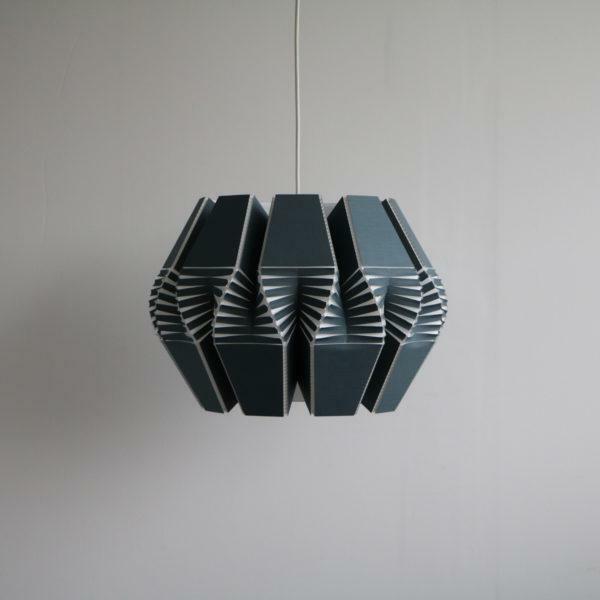 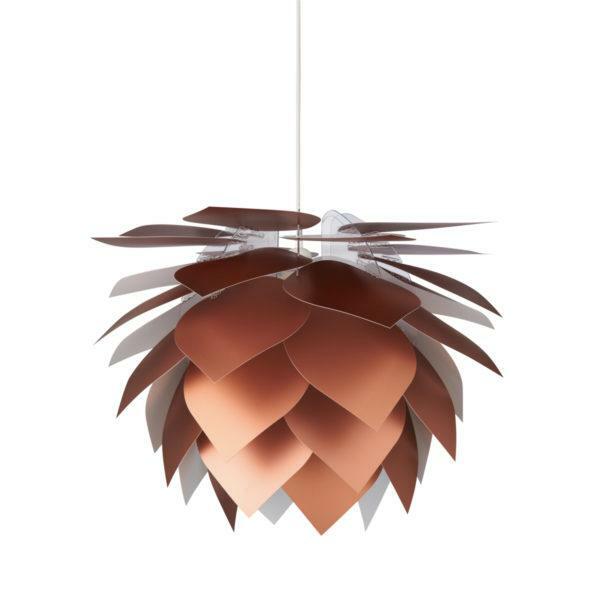 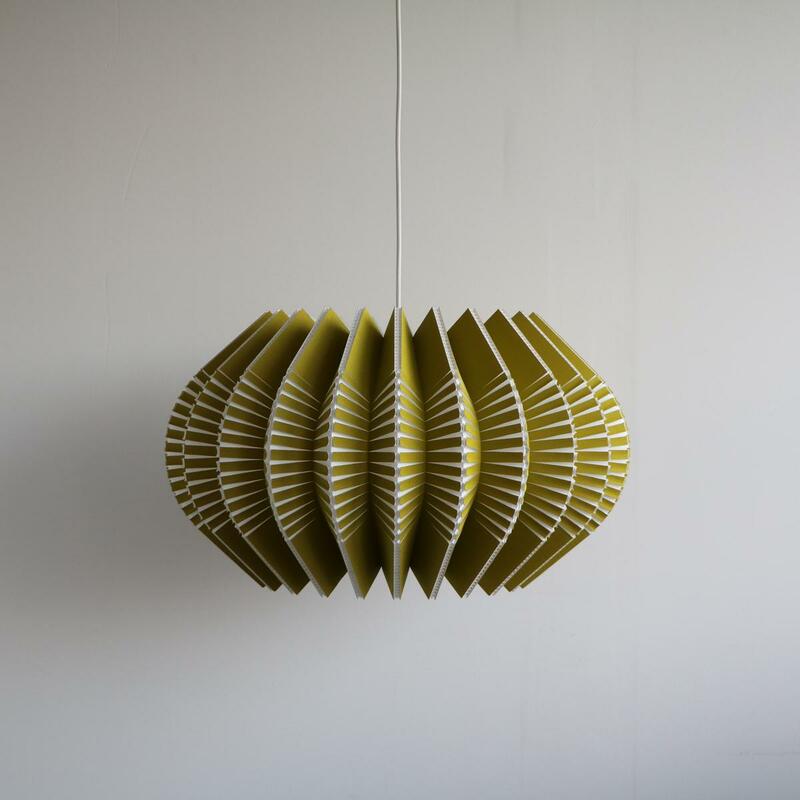 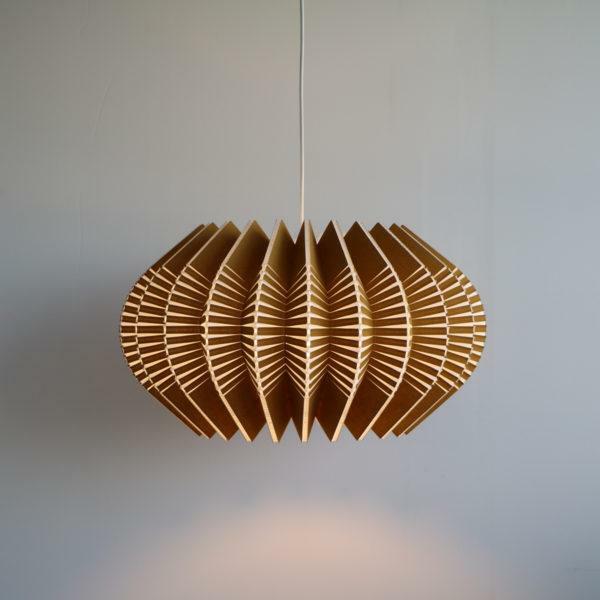 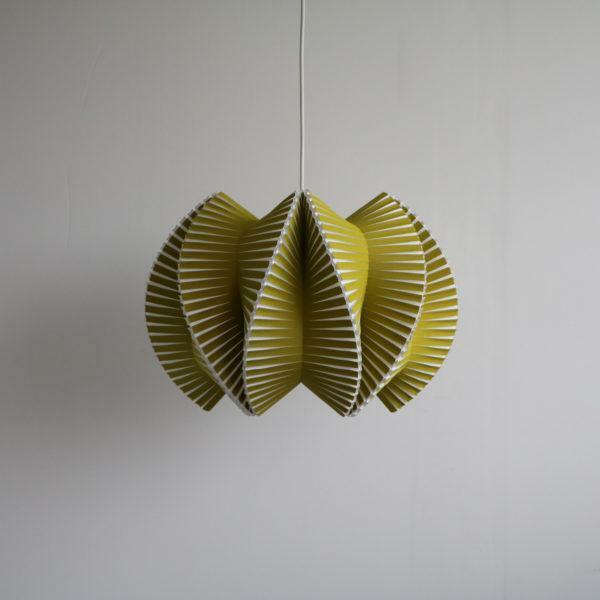 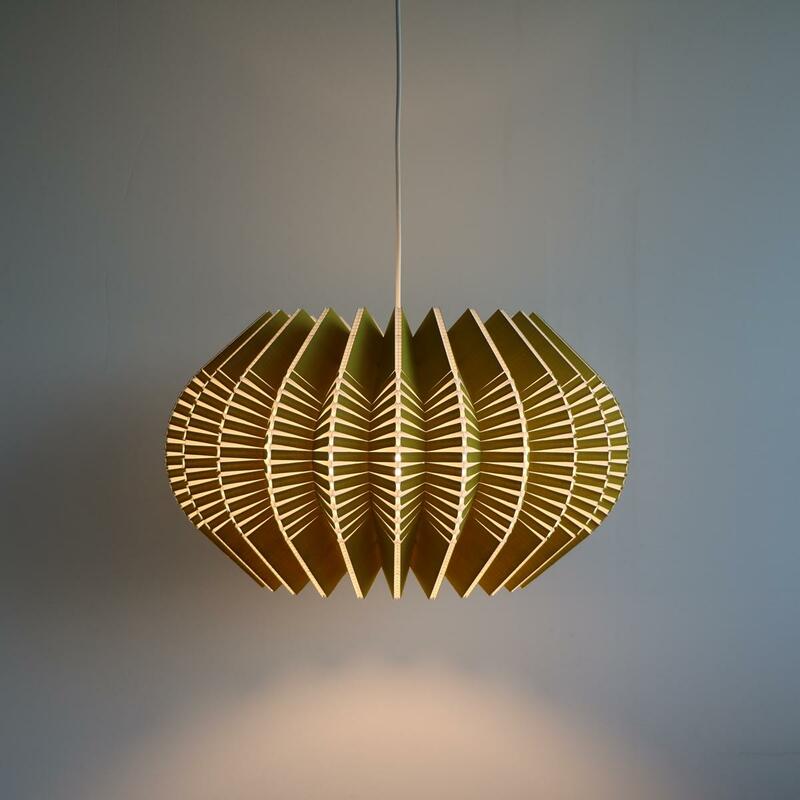 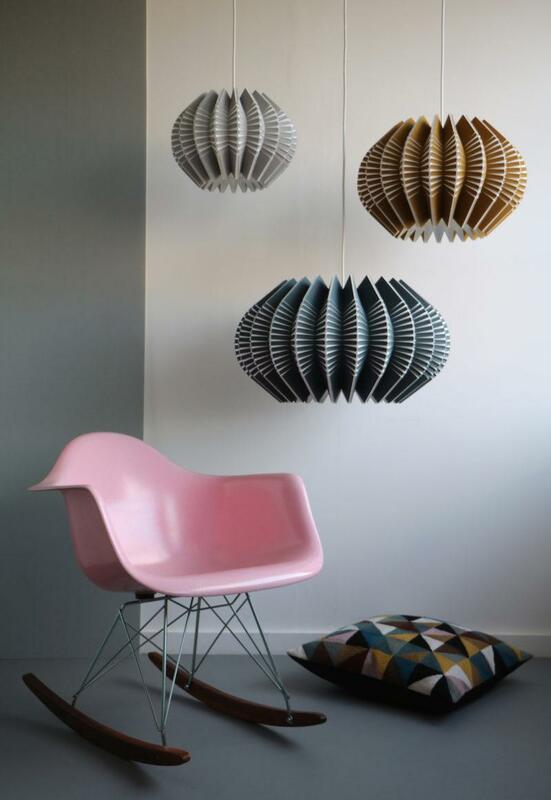 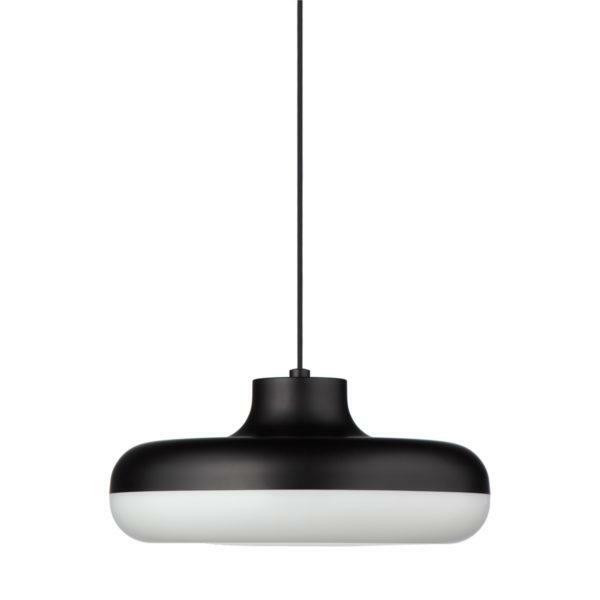 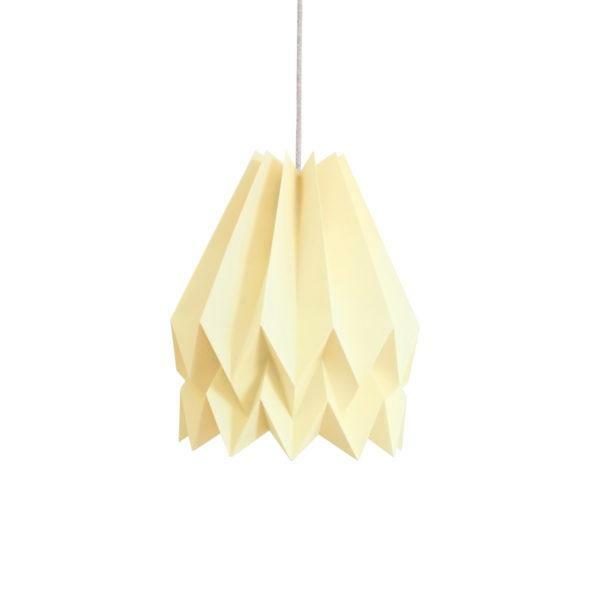 Beautiful handmade Vault Pendant Lamps. 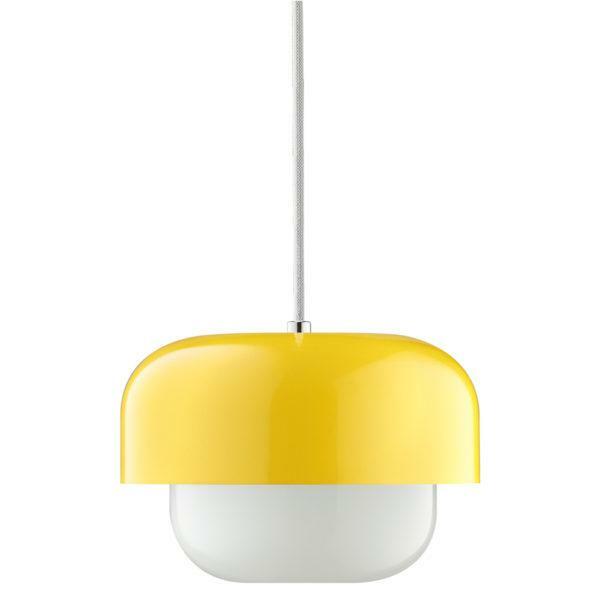 Available in a range of colours and sizes, please select from drop down menus. 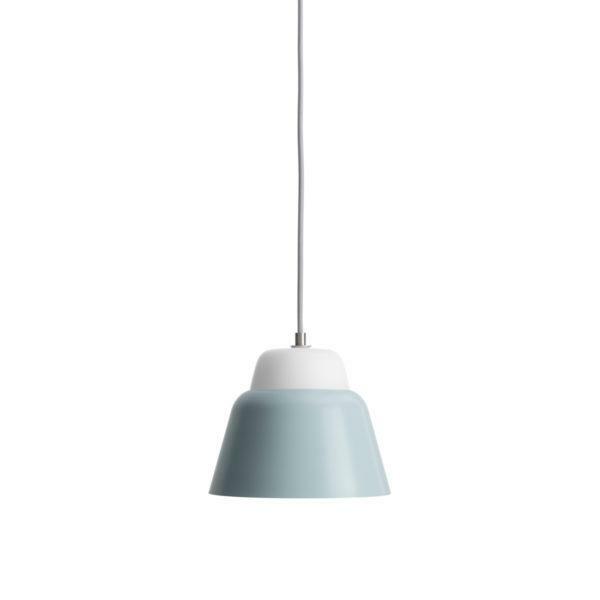 E27 socket with 2mtr fabric cable.